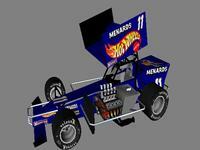 Here is a Super Modifieds model Mapped and ready to run ! you all should try this 1 until he has the permission to use these models. http://www.rfactorcentral.com/...D=JCR%20Supermodifieds . 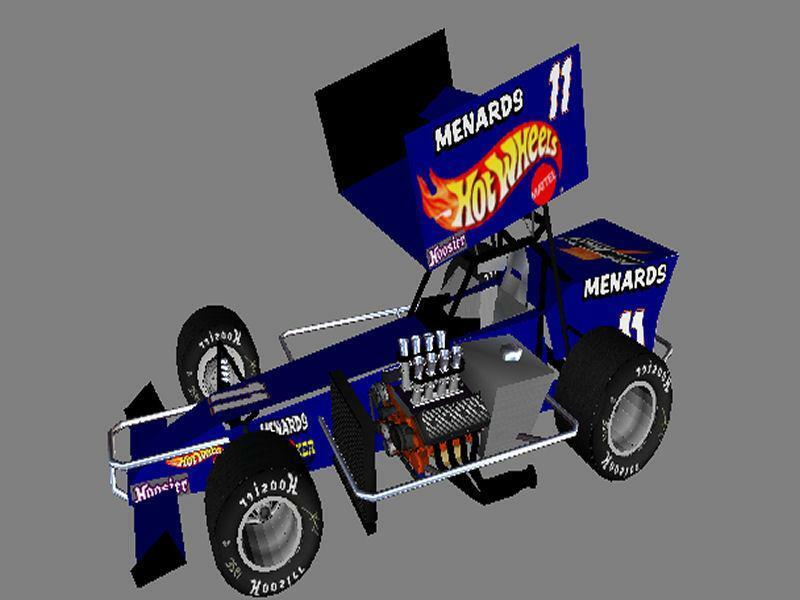 Our DRT models were made for NHeat and are very low poly for bigger fields of online racing in a server.This is ours and he does not have permission to use any of it. I'm like the others. Can't wait for this to be released. Would like to test if you need people to. Thanks for your time doing this. < SO ready for these long overdue cars for rFactor - Love it , THANK YOU ! whats the time frame on these bad boys?? cant wait! Is that based on a nz mod? can i beta test? looks pretty close to me!